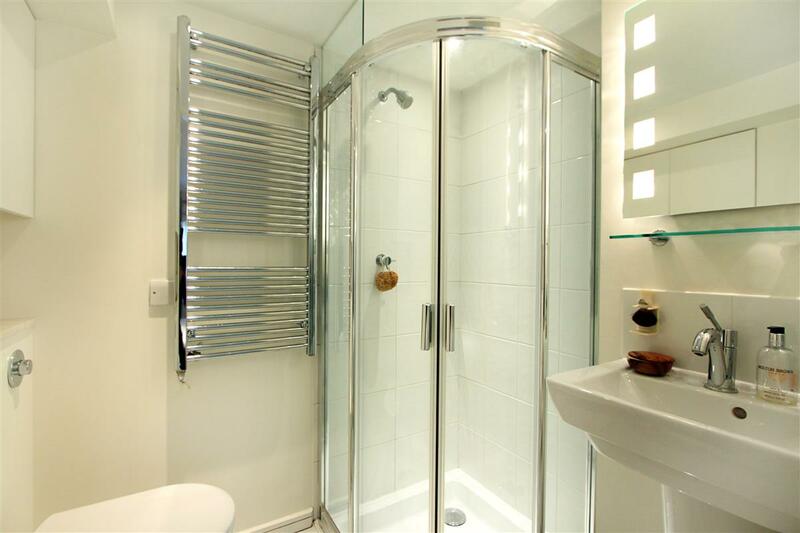 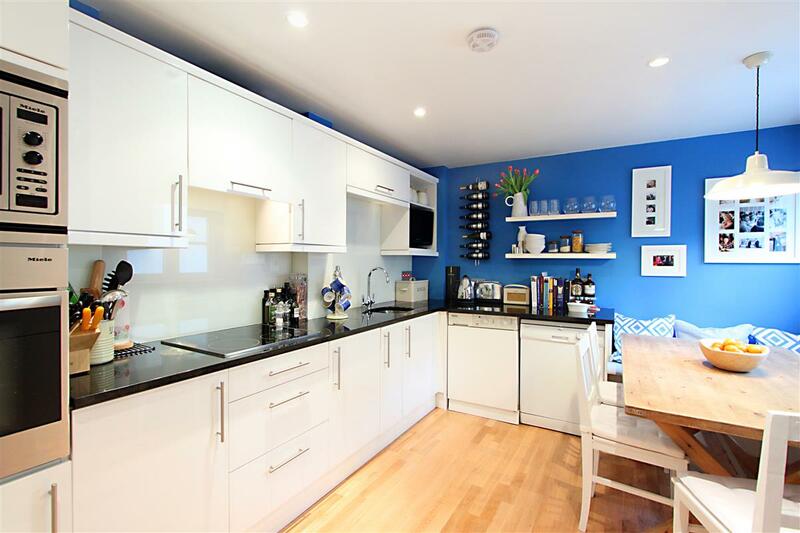 A recently updated first and second floor duplex flat in a secure portered block close to Sloane Square. 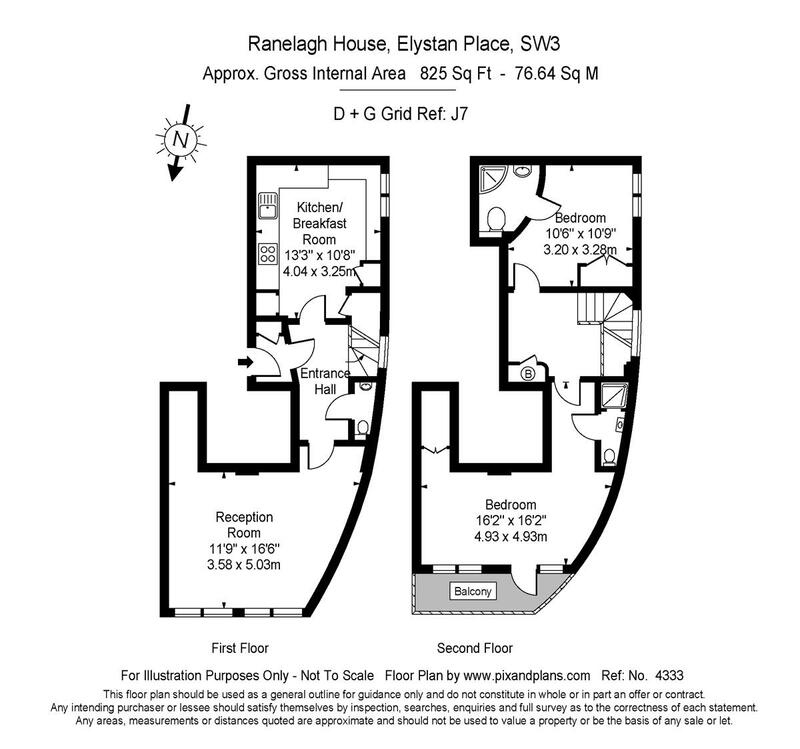 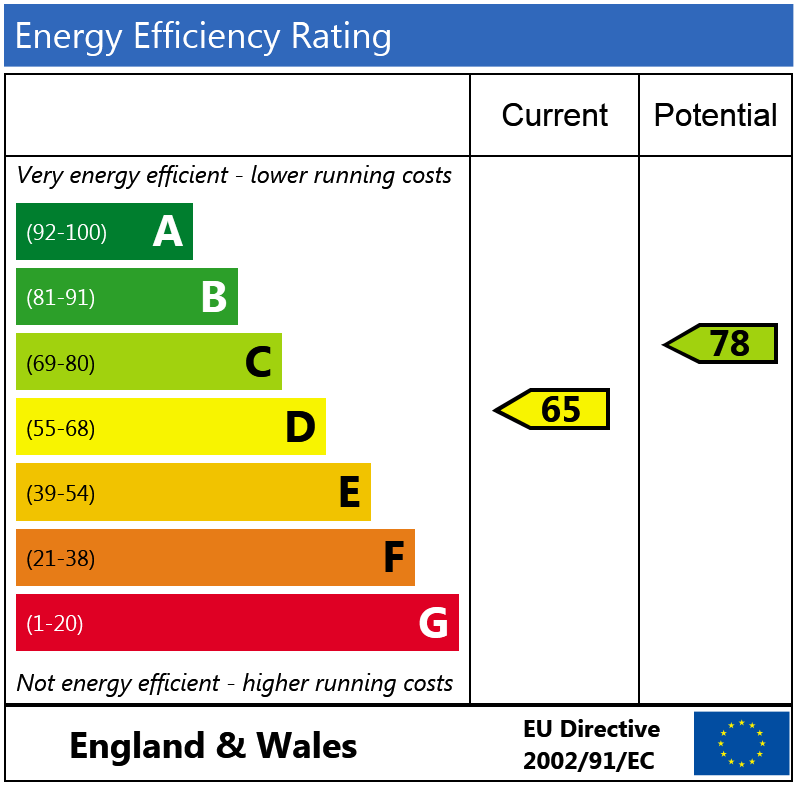 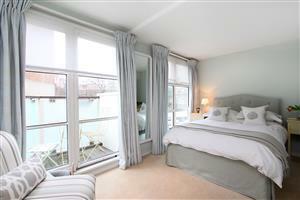 The flat is well laid out with an eat-in kitchen and a balcony and could be moved into without further expense. Parking is available to rent under the building subject to availability. 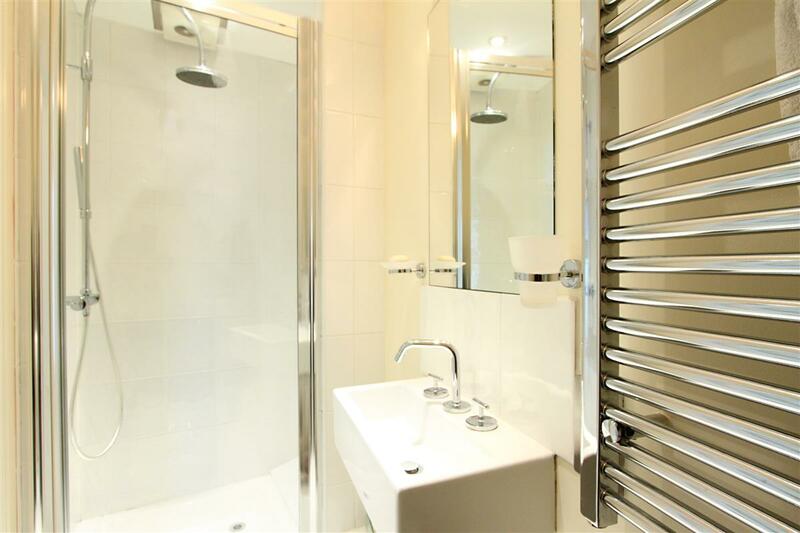 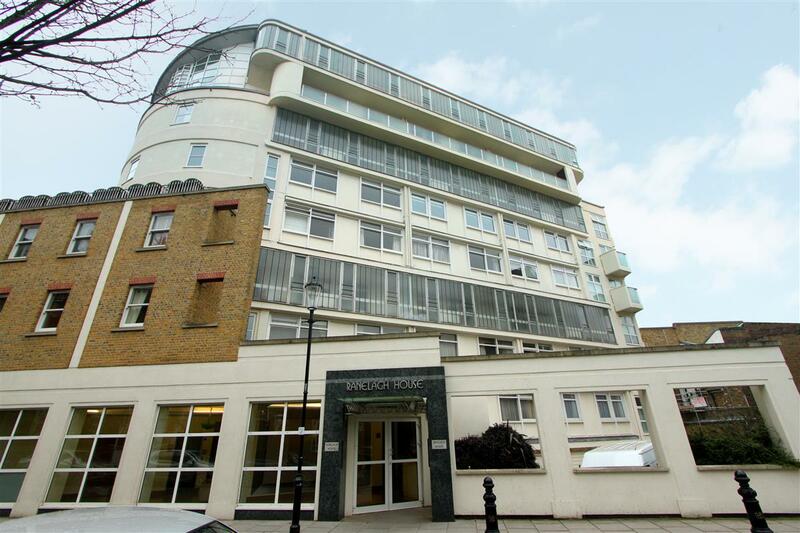 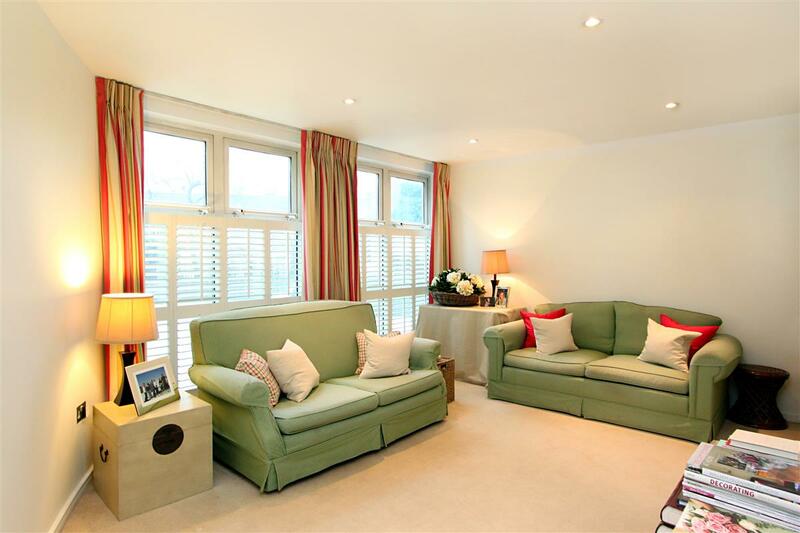 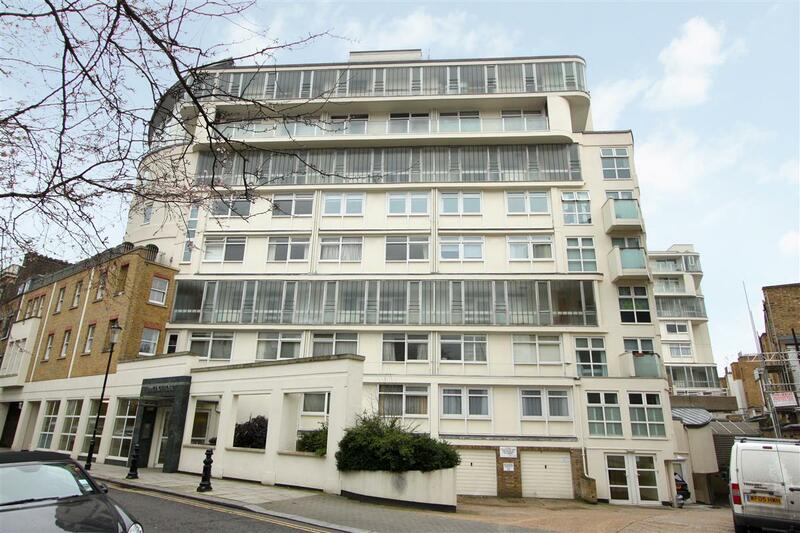 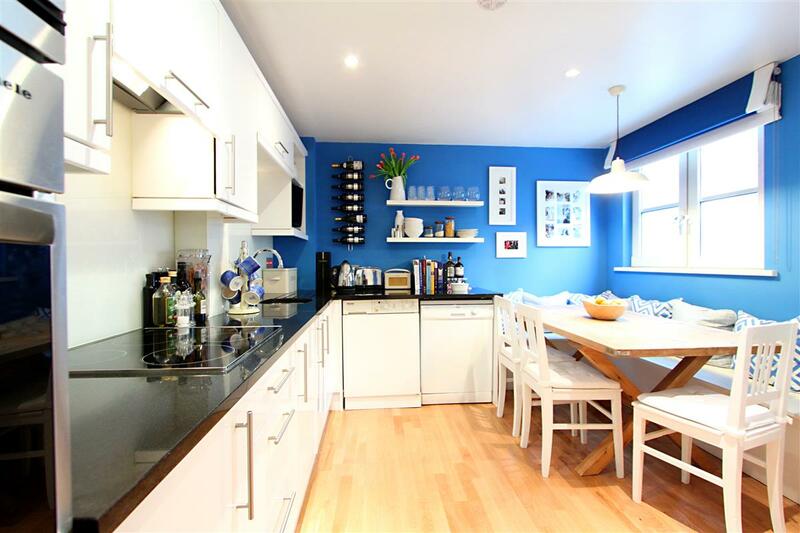 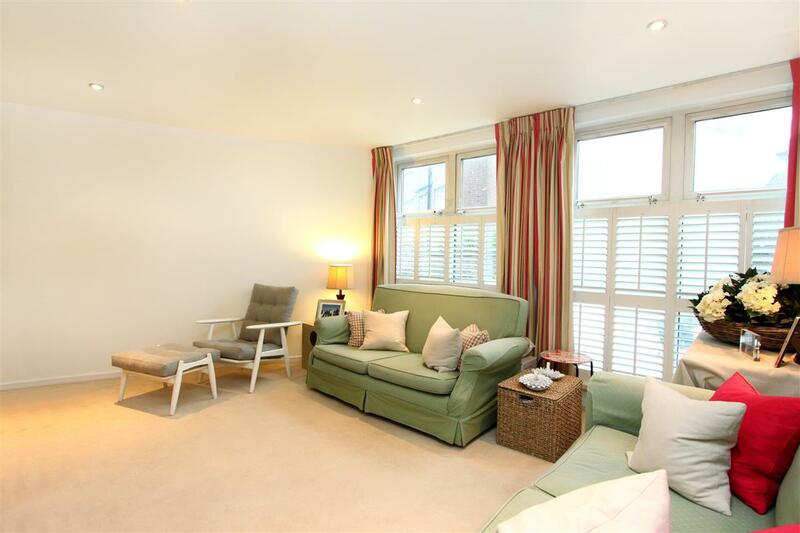 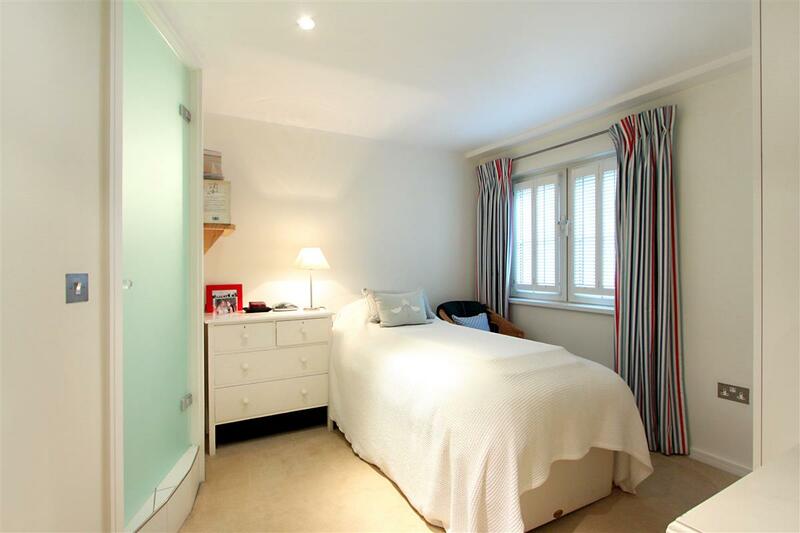 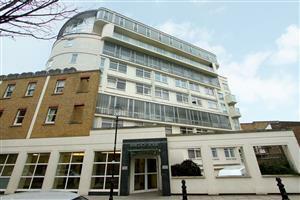 Sloane Avenue, SW3 490m (6 mins) from South Kensington. 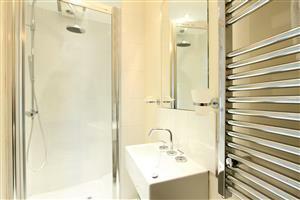 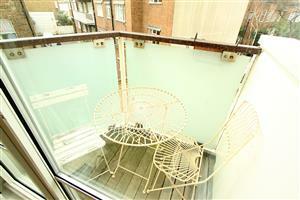 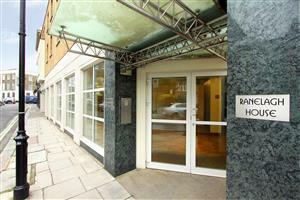 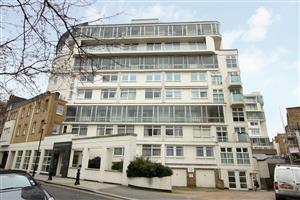 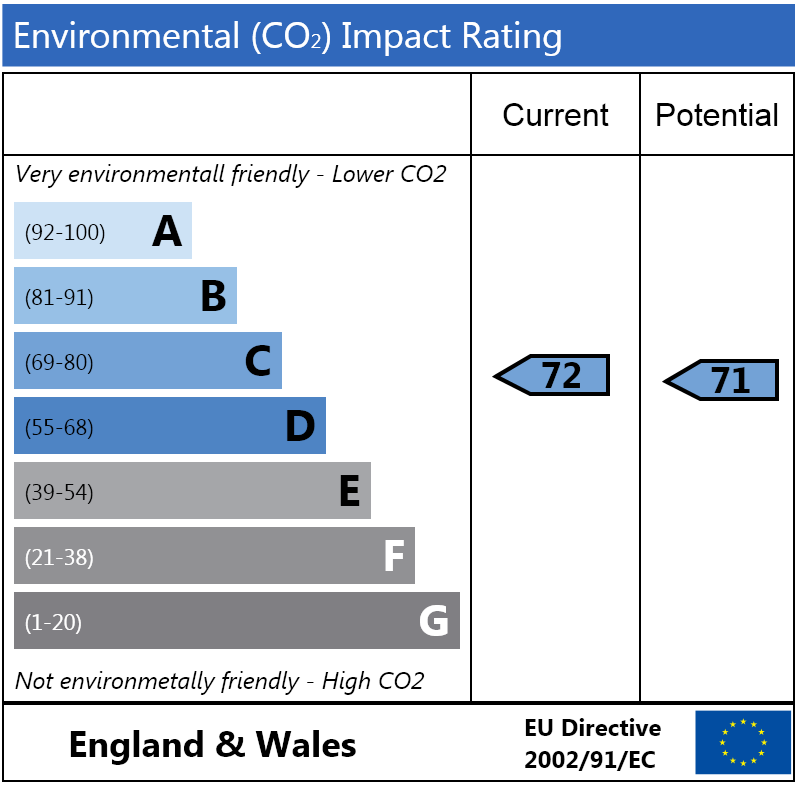 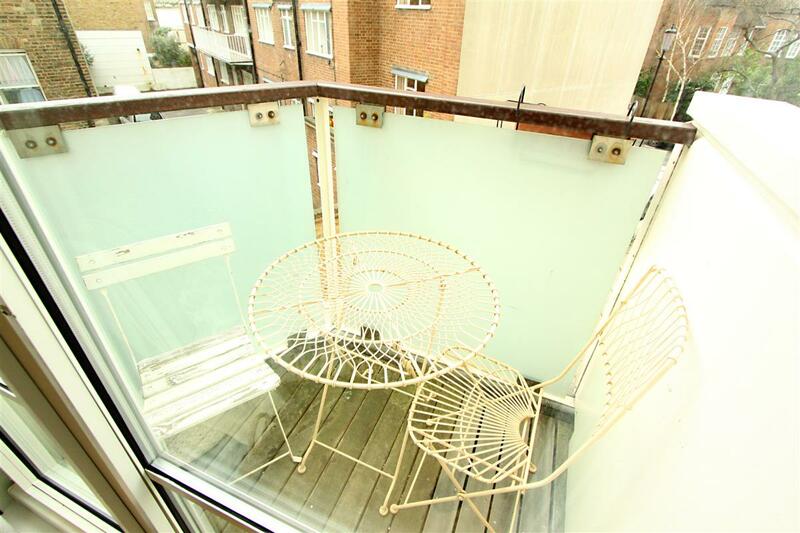 Kings Court North, Kings Road, SW3 830m (10 mins) from South Kensington.